Percentage of production in the world: 40%. 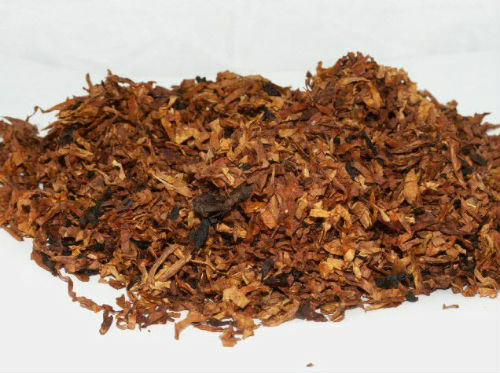 Where is used: cigarette blends, pipe blends. Characteristics: high sugar to nitrogen ratio. Color: from lemon to orange to mahogany. Major producers in the world: USA, India, China, Brazil, Zimbabwe. Major exporters: USA, Brazil, India, Zimbabwe. Production in the USA (major states): Virginia, South Carolina, North Carolina, Florida, Georgia. Percentage of production in the world: 16%. Color: dull yellow to rich brown. Major producers in the world: Turkey, Greece, Bulgaria, Republic of Macedonia. Percentage of production in the world: 11%. Where is used: cigarette blends, pipe blends, chewing. Characteristics: very low sugar to nitrogen ratio. Color: from light tan to reddish and brown. Major producers in the world: USA, Brazil, Malawi, Argentina. Production in the USA (major states): Virginia, West Virginia, Ohio, North Carolina, Indiana, Missouri. Percentage of production in the world: very small. Where is used: American blended cigarettes, Swiss cigarette blends. Characteristics: low nicotine, neutral aroma. Color: different shades of brown. Major producers in the world: USA, Italy. Production in the USA (major states): Washington, D.C.